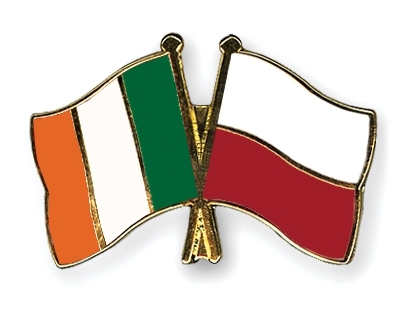 Welcome to the online home of the Irish Polish Chamber of Commerce. 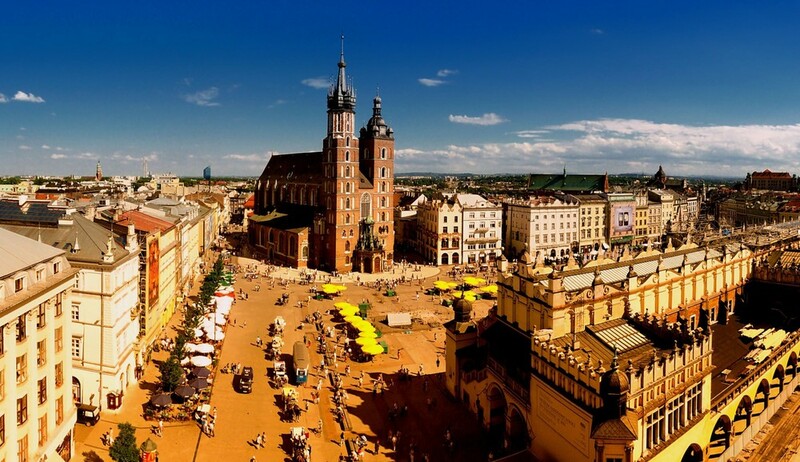 Here you can find out about our upcoming events, get news from the chamber and member companies, and get information about doing business in Poland. If you, or your company, would like to join our community - get in touch!